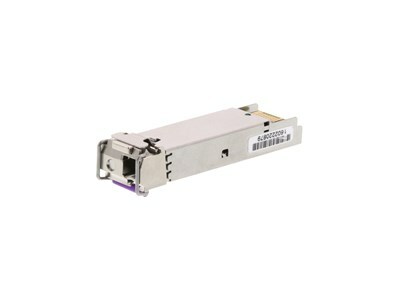 Get the most out of your network equipment with these Cisco Equivalent SFP Fiber Modules from Networx®. 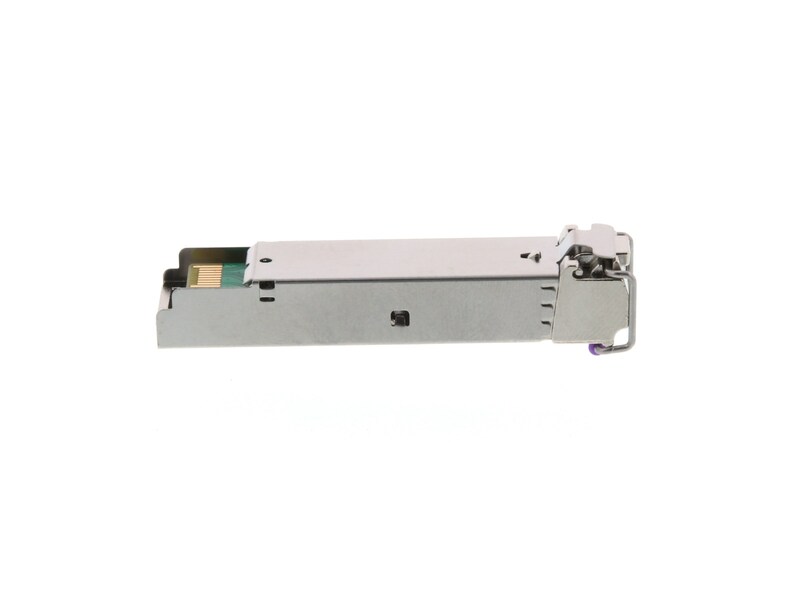 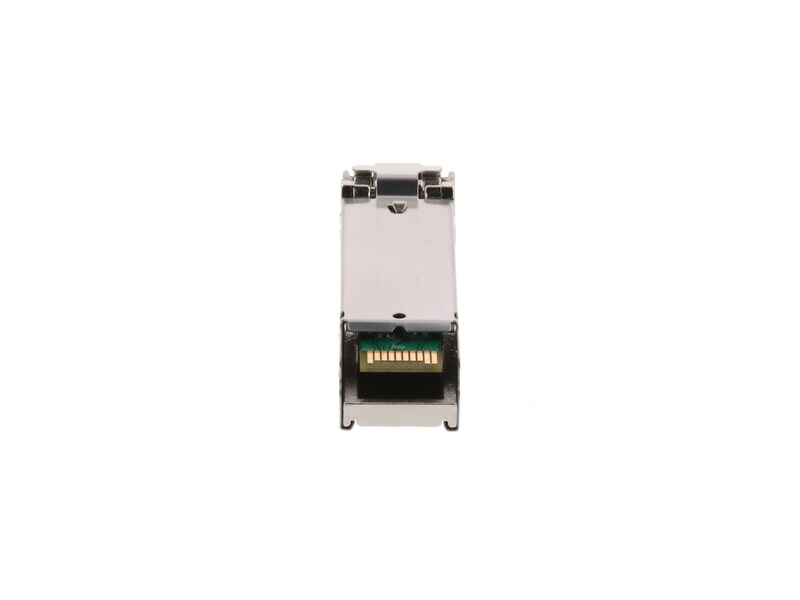 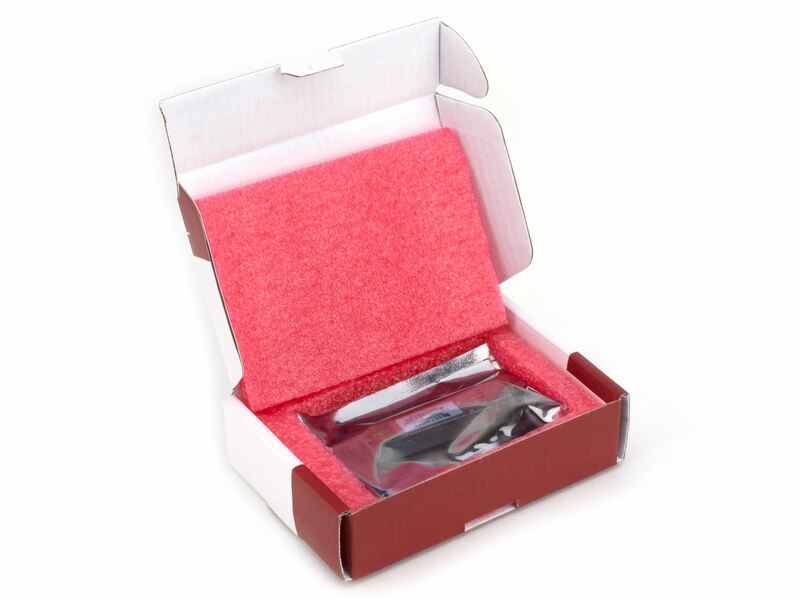 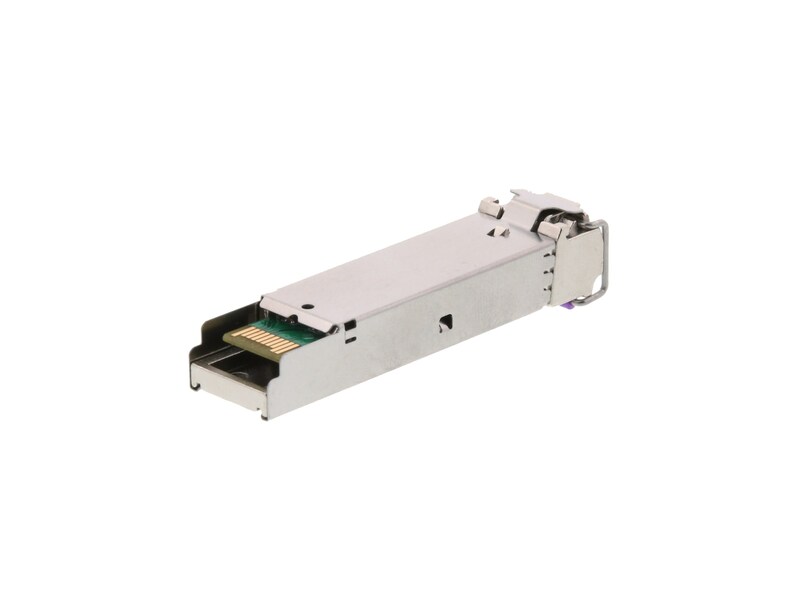 SFP or Small Form Pluggable Optical Modules are compact, hot-swappable media connectors that allow for quick and easy network connectivity for a wide variety of networking equipment. 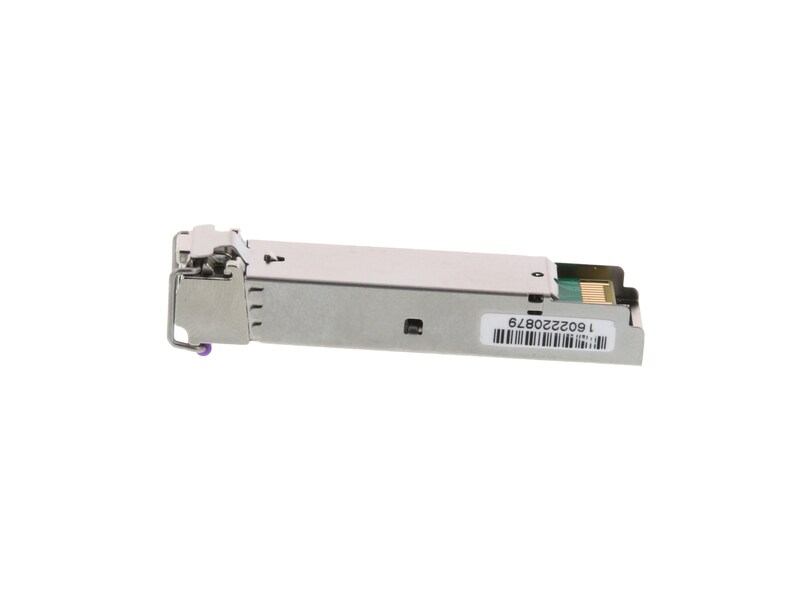 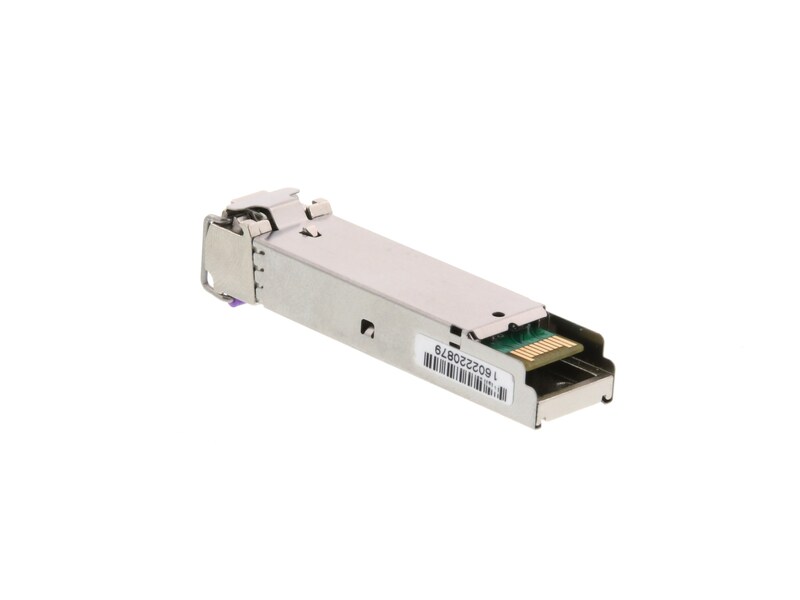 These SFP modules can be installed in any Cisco or MSA SFF-8472 compliant port making them a great choice for network repairs or upgrades. 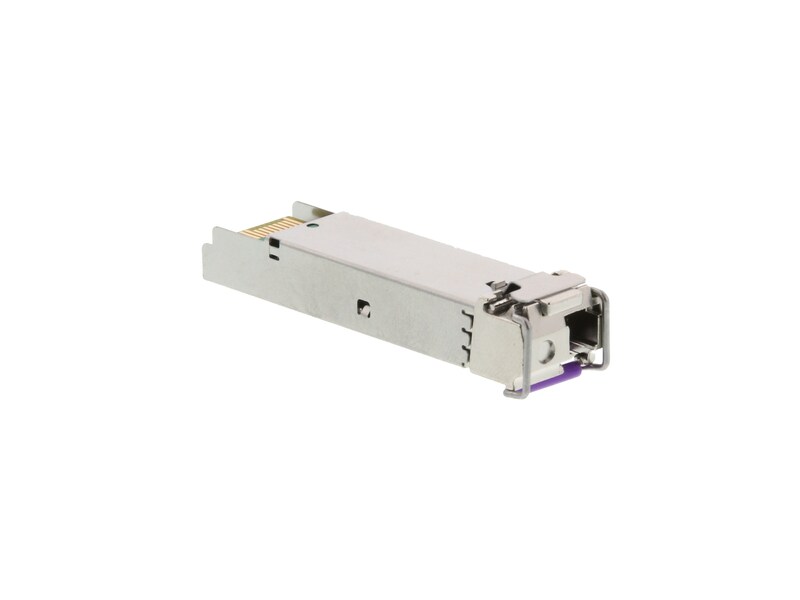 The creation and standardization of the SFP allows for a single product to extremely flexible and allow for the reduction of excess units and surplus fiber often required for fixed installations.